Council voted Monday to approve a special use permit for a 224-unit apartment development at 2009 Brook Road and 2011 Northumberland Ave. near Virginia Union University. A U.S. Postal Service warehouse will be razed to make way for two four-story buildings. The project’s developer is W Brook Road LLC, a group made up of local general contracting firm Loughridge & Co., Kimberly Kidd and Dennis Alan Williford Jr.
City Council voted unanimously to approve the ordinance, which was on its consent agenda. Two citizens spoke against the project. Another two spoke in favor of it, including Virginia Union University’s senior vice president Maurice Campbell. Councilman Chris Hilbert said he believes it will provide “much needed student housing for Virginia Union University,” $400,000 in new tax revenue and draw more retail to North Lombardy Street and Brook Road. The city’s Planning Commission voted to approve the SUP in October, and the Council vote on the matter was delayed six times since being introduced in September. John Waechter, Loughridge’s director of business development, said during that time the LLC had held numerous community meetings and met with Councilman Chris Hilbert, who represents the area. “We added some additional things to support the neighborhood, things like putting trash receptacles along Roberts Street and helping them with parking enforcement,” Waechter said. 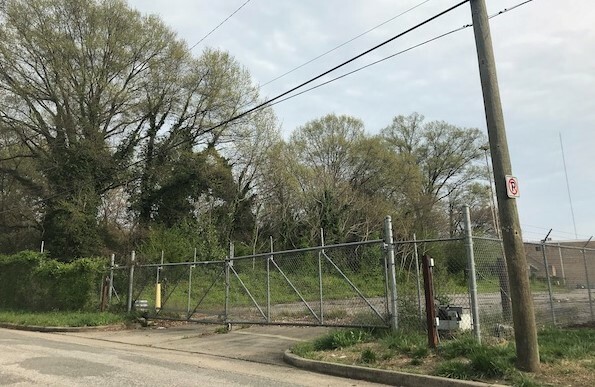 The Edgehill-Chamberlayne Court Civic Association opposed the SUP, and Virginia Union University, which last week began seeking development proposals for a nearby motel site at 2201 N. Lombardy St., is supporting the apartment project. Now that the project has been approved, Waechter said they’re looking to break ground by year-end. 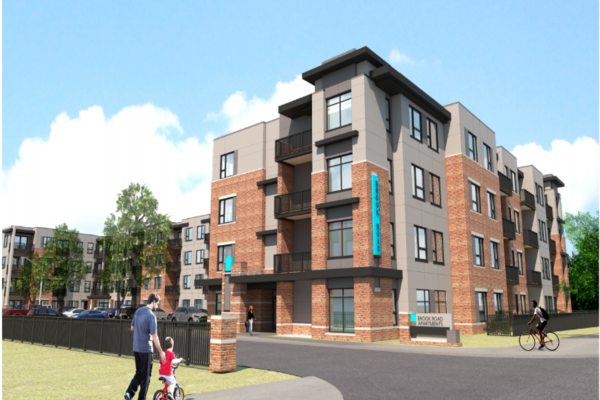 1 Comment on "224-unit apartment project near VUU gets Council go-ahead"
Wow, I wish we could get some real urban infill. This is suburban, auto-centric (no front door on Brook and centered around a surface parking lot) single use (no retail space) housing is a poor design for the area. All of these new units will only draw more students over from College Park area off W Fells Street leading to its decline.